Reliable Compact Easy Operation Hospital Oxygen Generator is the oxygen generator manufactured by Gamma Gas, used for hospitals and clinics,etc. 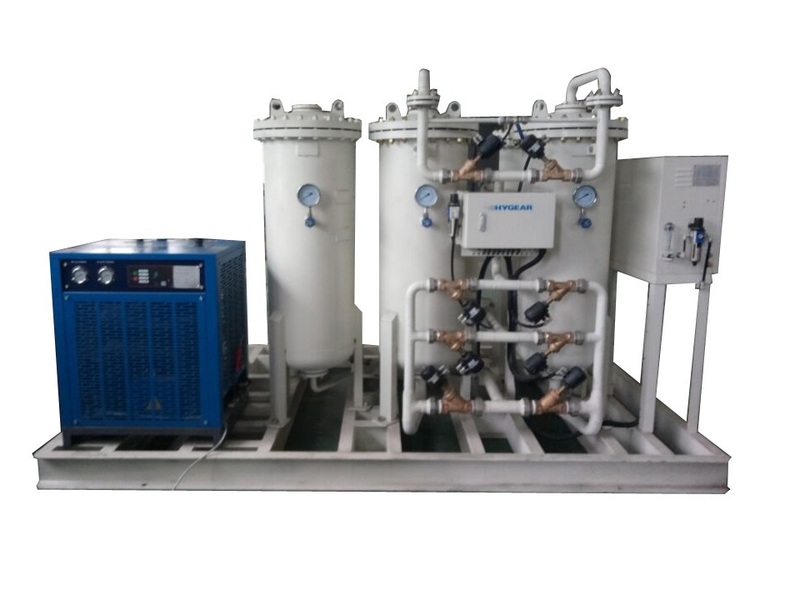 It has Air Compressor, air treatment part, air tank, oxygen separation part and process oxygen tank. This 93% Purity Medical Oxygen Generator adopts PSA technologies. Pressure swing adsorption processes rely on the fact that under pressure, gases tend to be attracted to solid surfaces, or "adsorbed". The higher the pressure, the more gas is adsorbed; when the pressure is reduced, the gas is released, or desorbed. These places were normally supplied with cylinder oxygen. But for some area, cylinder oxygen is expensive and difficult to get. This 93% purity Medical Oxygen Generator is able to fill cylinders at site. 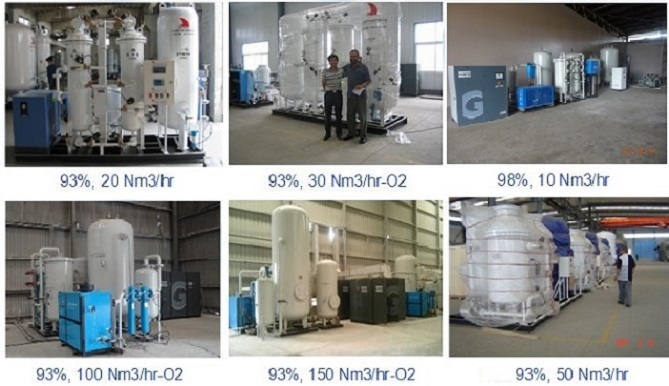 The whole product has air compresor, air treatment part, air tank, oxygen separator and oxygen buffer tank. It is easy to install, easy to operate, fast to produce quolified oxygen. Looking for ideal Reliable Hospital Oxygen Generator Manufacturer & supplier ? We have a wide selection at great prices to help you get creative. All the Compact Hospital Oxygen Generator are quality guaranteed. We are China Origin Factory of Easy Operation Hospital Oxygen Generator. If you have any question, please feel free to contact us.